Two new lids were released from AFX this Spring. 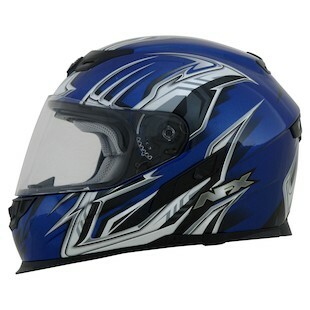 The AFX FX-120 is a low price-point full face with drop-down sun visor and is currently shipping. The AFX FX-76 is a stylized 3/4 option for under $100 and will be shipping in May. 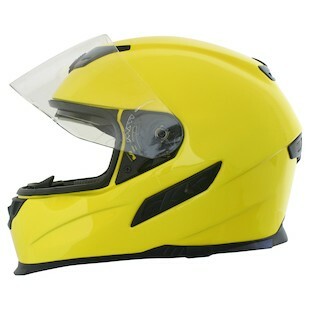 Starting under $150, the AFX FX-120 Helmet offers DOT and ECE certification with a drop-down sun visor and air-bladder comfort fit. Minimally branded and cleanly designed, the FX-120 is a great entry-level option in the full-face category. Solid colors are available in Black, Flat Black, Pearl White, Silver, and Wine, while Hi-Viz and graphics are offered as separate colorways. 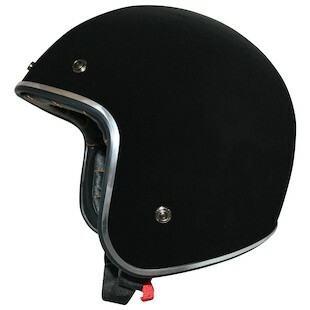 In the 3/4 department, the AFX FX-76 Helmet is a retro open-face option made to accept a standard 3-snap or 5-snap shield. 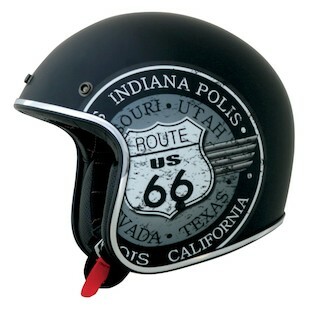 It is obviously a shot at the Bell 500 Custom, but undercuts the price by a nice margin. The Gloss Back color sports chrome trim, while the matte black uses black trim. 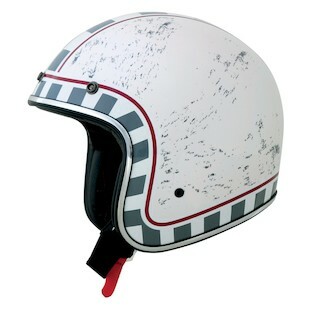 ... and finally the classic strokes of the AFX FX-76 Lines Helmet. 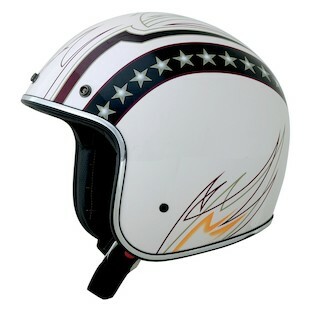 See all that AFX Helmets have to offer on RevZilla.com.